We believe museums should be fun and engaging for everyone, so in this month’s installment of All Access Guide to the Museum, we’d like to share some tips for creating an enjoyable visit for visitors with dementia. Plan your visit in advance through the DMA’s website to find information about parking, dining options, and more. Take a load off! Wheelchairs are available free of charge on a first-come, first-served basis. All Museum galleries are accessible to wheelchair users and those who may want to avoid stairs. You don’t have to see it all in one day! Plan to look at only a few works of art that spark your interest and take breaks to sit and reflect. General admission to the Museum is free and you can return again and again! Spend time with a work of art. Begin by just looking and reflecting. Ask the person you care for to describe what they see using questions about things like colors or shapes. Encourage them to express themselves through movement, such as acting out the facial expression or pose of a portrait. Create your own story to go with a work of art. Bring some small sensory objects that connect to a work of art. For example, if you are admiring a beach scene, feeling a seashell may inspire more connections to the work of art. You can also listen to music with headphones or repurpose old spice jars into scent jars to evoke the smells of an object. If the person you care for connects with a work of art, take note! 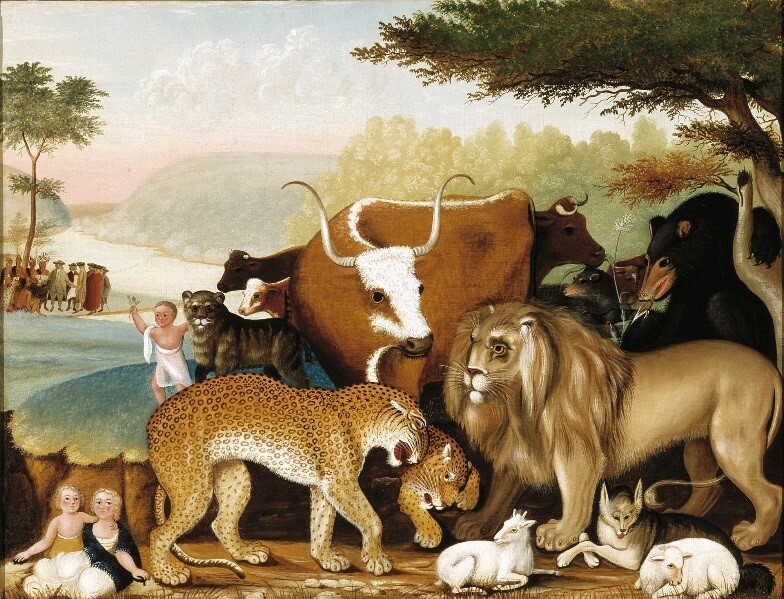 You can revisit the object again from the comfort of your home through the DMA’s online collection. Print out images of the object and hang them up in the room of the person you care for, so they can revisit and enjoy them often. If you prefer to plan your visit during non-peak hours, you may want to come September through May (Tuesday-Friday, after 1:00 pm). If you are planning your visit during Summer, Spring Break, or holidays, you may want to visit Tuesday-Friday, 11:00 am to 1:00 pm. Some of our galleries are often less crowded and quieter than other areas of the Museum: Wendy & Emery Reves Collection, Decorative Arts & Design, Conservation Studio and Gallery, and Ancient American Art. A map of the Museum is available here. 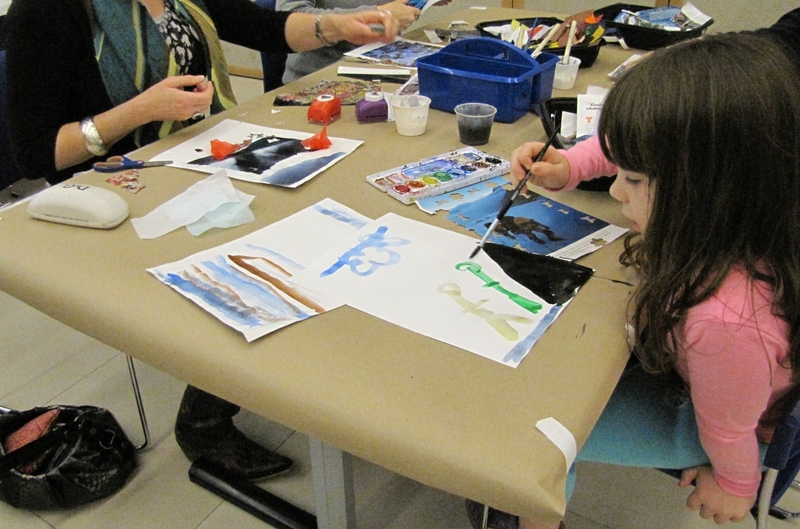 We invite visitors with early stage dementia and their care partners to participate in our monthly art program on the third Tuesday of every month. Designed specifically for individuals with early stage dementia and their family members or caregivers, Meaningful Moments includes a gallery discussion, an interactive component, and an art-making activity. Participants will have the chance to relax and connect with art in the galleries, share stories, and gain inspiration. You can find out more from our recent Meaningful Moments profile in the Dallas Morning News. The program is free, but reservations are required and space is limited. For more information or to register, call 214-922-1324 or e-mail access@DMA.org. For any visitor, going to a museum has the potential to be an overwhelming experience. 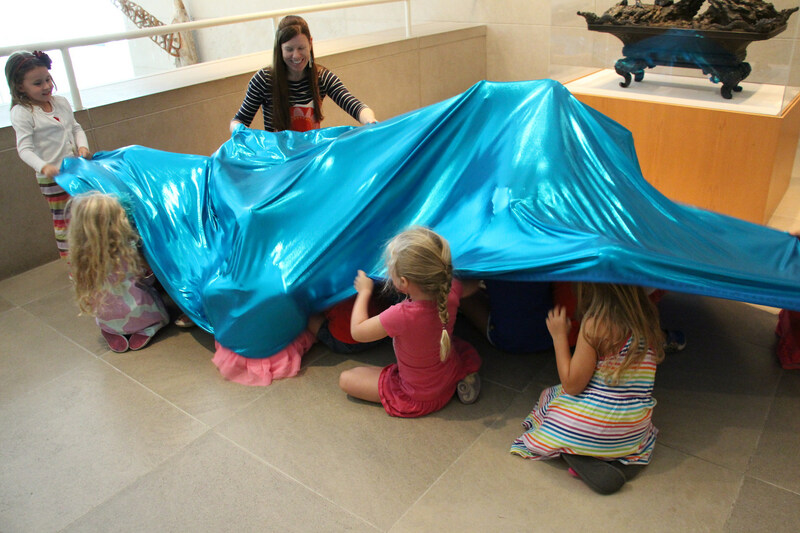 Large crowds, new sensory experiences, an unknown environment, and expectations of best behavior can act as barriers to enjoying a day at the museum. This can be especially true for visitors with special needs. But is that a reason to avoid museums altogether? No way! In this series, we’ll explore tips and tricks for creating a great Museum experience for visitors with special needs. First up in our All Access Guide to the Museum series is Autism! 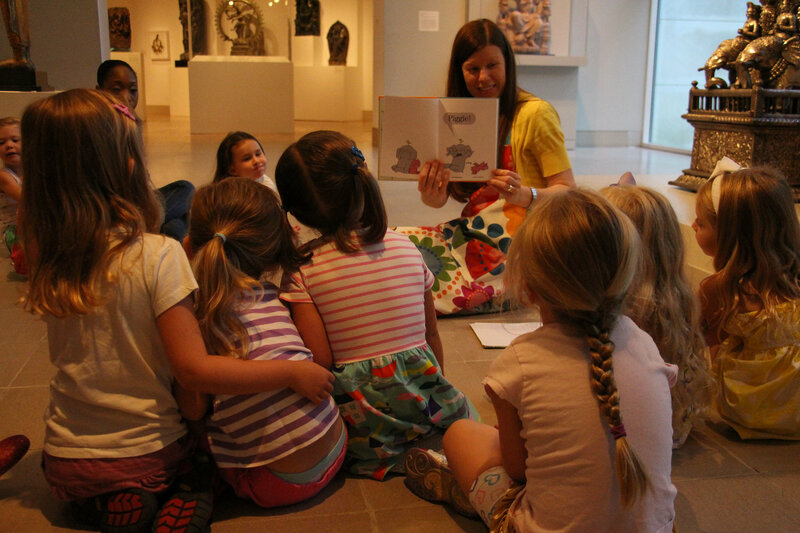 Reviewing a social story before your Museum visit may help your child understand what to expect. This can meet a need for structure and predictability, and help to reduce the stress or confusion your child may experience throughout their visit. 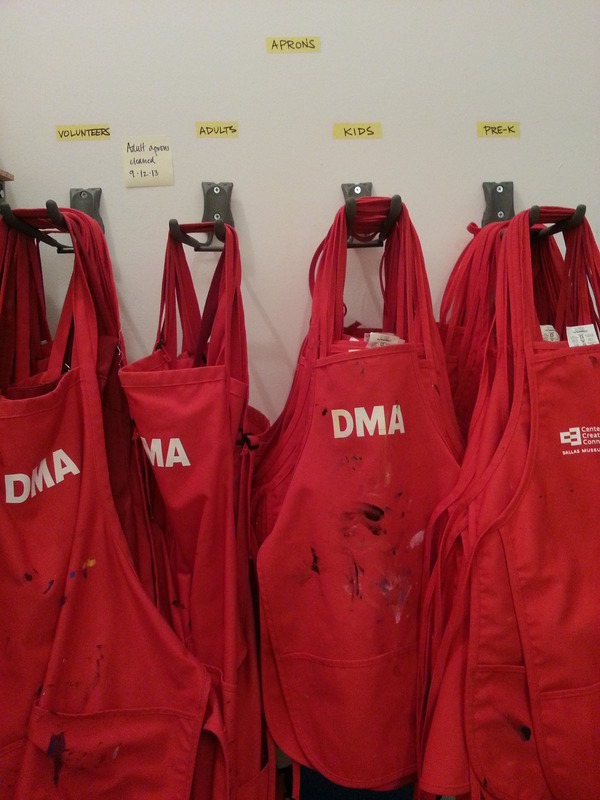 Find a social story for your DMA visit here! 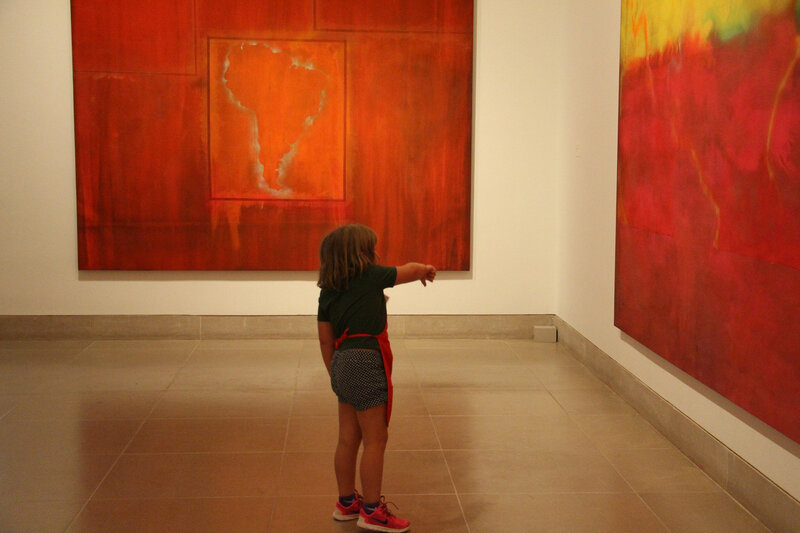 Make your visit child-sized and focus on just a few works of art that spark your child’s curiosity. Don’t feel like you need to see everything in one day. General admission to the Museum is free and you can return again and again! Pass the reins to the kids and follow their interests! Let them choose where to go and what to see, then give their imaginations a workout. You might search for favorite colors or animals, act out a story you see in the artwork, or play a game of I Spy. Children may prefer to sit and participate in quiet activities, such as drawing or playing a game. Find places within the galleries that allow for quiet time, such as one of the benches found around the Museum or open spaces to sit on the floor. Bring along a sketchbook and colored pencils to experience the art in an interactive way. Take a break! 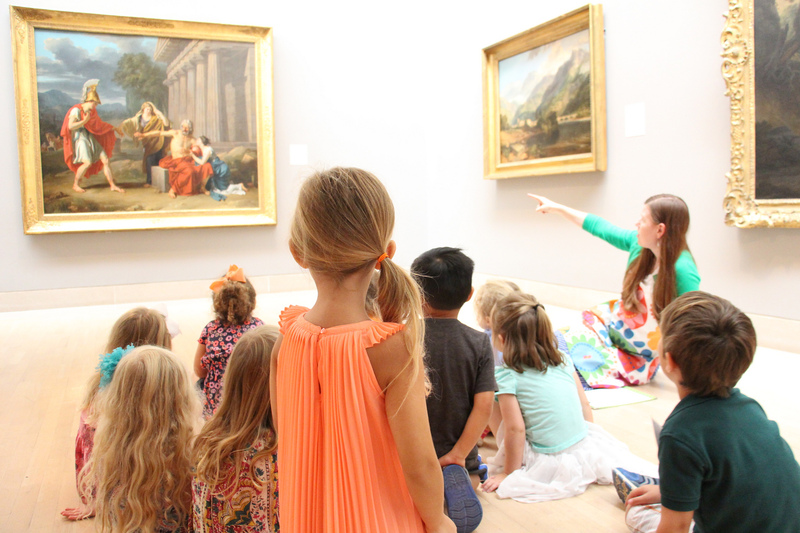 Adding breaks to your Museum visit may help children spend more time touring the galleries and increase their overall enjoyment. Find a quiet place to take a break that is free of auditory, visual, and tactile stimulation. For example, the walls in the Ancient American galleries are a calm, muted grey tone complimented by low lighting. This creates a more soothing atmosphere for children who are sensitive to bright light or may become distracted with too much visual stimulation. Children are welcome to wear noise canceling headphones or listen to music during their time at the Museum. This may be helpful if they respond negatively to unexpected or loud noises, hold their hands over their ears to protect them from sounds, become distracted around a lot of sounds, or can’t work with background noise. Allowing children to carry a small object or favorite toy during their visit may enable them to focus more fully. Children who have sensory seeking tendencies may display a need to touch certain surfaces or textures. Providing them with opportunities throughout their Museum visit to touch and interact with exhibits may be helpful in increasing their enjoyment. Although the majority of items in the Museum should not be touched, a few galleries do include interactive elements, such as the playable thumb piano in the African gallery. For more interactive experiences, head down to the Center for Creative Connections on the first floor where you can visit Arturo’s Nest and the Young Learners Gallery. Both are “please touch” spaces where kids can crawl, explore, and play. If you prefer to plan your visit during non-peak hours, you may want to come September through May (Tuesday-Friday, after 1:00 pm). If you are planning your visit during Summer, Spring Break, or holidays, you may want to visit Tuesday-Friday, 11:00 to 1:00 pm. 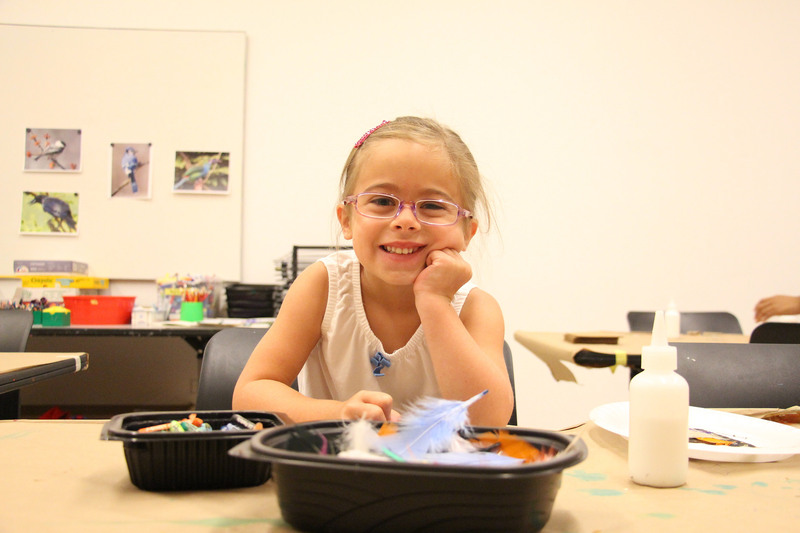 Visit the Museum during our next Autism Awareness Family Celebration, when we open two hours early for children with autism and their families to enjoy art together! 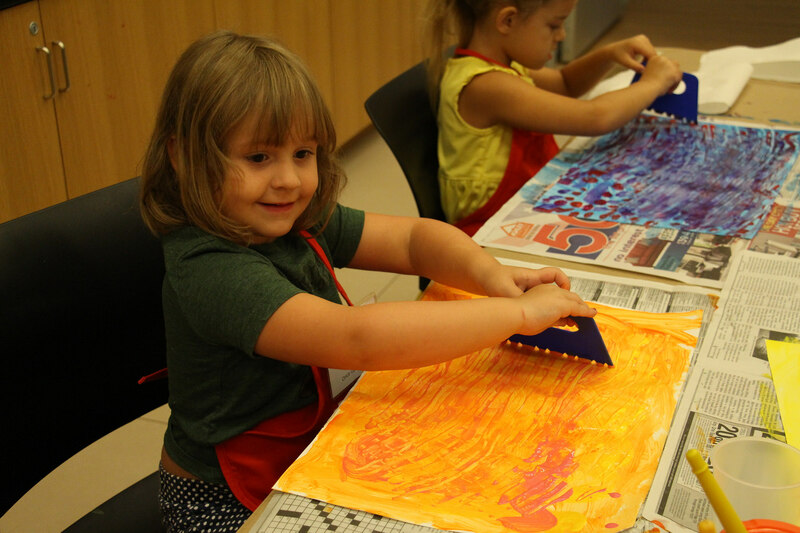 Families can participate in art-making activities in the studio, enjoy an interactive performance by our music therapist, listen to an in-gallery story time, or relax in our quiet sensory room facilitated by occupational therapy students from Texas Woman’s University. Clean up time is essential to the creative process! All artists must have a place that they can lay out their materials, brainstorm freely, and have room to breathe! No matter if you have ten visitors or ten thousand visitors to your space, it must be cleaned after every project. It’s important to create plenty of space in your studio for “in progress” works; have drying racks to get things out of the way when cleaning or preparing for another project; and do all you can for others to have a quality experience in your space. Build in time for set-up and clean up when working on a project or leading a workshop–this will save you in the end. Experts suggest that you create designated spots in your art room or studio for frequently used items and supplies. Keep them in a cabinet that is convenient and spacious so that you can quickly and easily find what you’re looking for when you need it. This extra effort at organization will help you avoid frustration and any unnecessary trips to the art store. Make sure that when you take something out of its space for a creative moment, you’re diligent to put it back immediately after you’re finished with it. What you don’t put away–you’ll lose for another day! Sounds simple, but it actually takes practice and commitment. No good thing comes without practice! Look at these awesome before and after shots! Stay clutter free this spring! 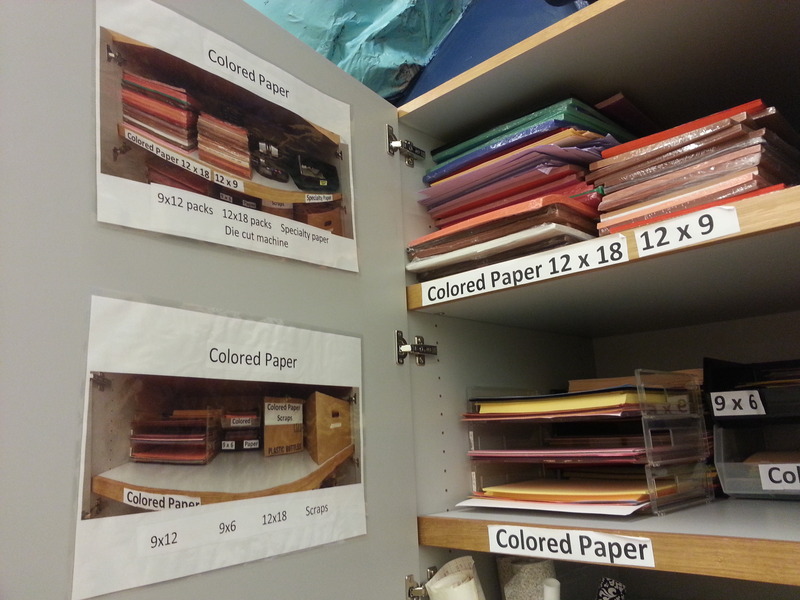 Organizing a museum art studio that is used by an entire education department can be truly difficult. It’s important to create a system for everyone to follow in order to avoid a chaotic mess of clutter and confusion! I’ve recently been dubbed the “Studio Fairy” and have been making it my New Year’s goal to implement a workable organization system that everyone in our Department can use. There is no possible way that everyone will understand your method without some gentle reminders. Make labels for everything! Every box, container, or project. Typed is more legible. Pictures of where items belong inside cabinets are a great way for everyone to keep the studio organized. Everyone knows where everything goes! Kind reminders never hurt. 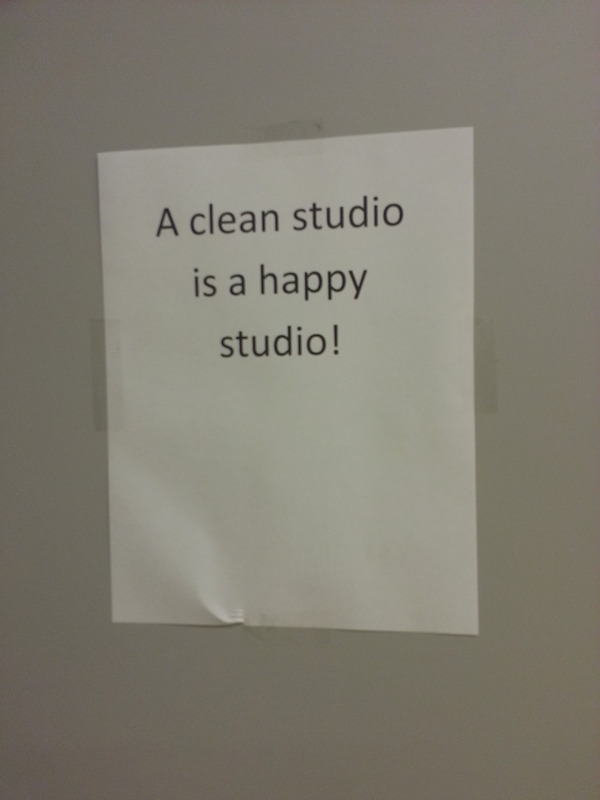 Tack up a few clever sayings around the studio to help. Commit to sticking with it! Like exercise, to get the desired organized results you have to stick with it! And as we all know it is easier to do when everyone is on the same page. Be committed to staying clean and organized this new year! Build time in your schedule each day to place materials back in their nice, cozy home. Countless individuals use the C3 Art Studio throughout the week, hosting over thirty programs a month in our space. It was imperative to find a solution for when we need to prepare materials for a workshop. In the past, materials would wander off, be put away randomly or even be thrown out because no one knew what belonged to a particular program and what didn’t. JC Bigornia and I decided we would put an end to the confusion, so we spray-painted our rolling carts with chalkboard paint. Now, staff can write the program and date on the cart and stash their materials safely. If the program has passed, our staff puts all the materials back in their proper place and erases what is written on the cart. Most people attach deep meaning to projects that they’ve spent hours creating and developing. A lot of us are also hoarders to some degree and don’t want to let go of something we may “need” along the way. We can easily be consumed with stuff and become trapped under the weight of sentimentality. I’m not saying be less sensitive—but now with the rise in technology we can easily archive our prized activities, samples, and creations with the click of a camera, or wave of a portable scanner wand (this is on my wish list)! Keep digital folders (backed up), create a Flikr account and say goodbye! Have I saved this past its life expectancy—or does it smell? Does it work? Will it ever? Will we really use this? Can it be recycled or upcycled? Can it be documented and disposed of? Will it benefit someone in need? Can this be donated to a local school, community group or a thrift store to be used and loved again? Stop making excuses for keeping things that you will no longer use! Hang up your aprons so that they are easy to grab when inspiration strikes! It is very important for those using your space to have a clean work-space and a comfortable, welcoming environment in which to work. The art studio is a place that is supposed to provide people with a feeling of security, as if it was their own studio. Art is very much a product of it’s environment and if the environment is able to inspire, people are more likely to conceive creative thoughts and create rich works of art. 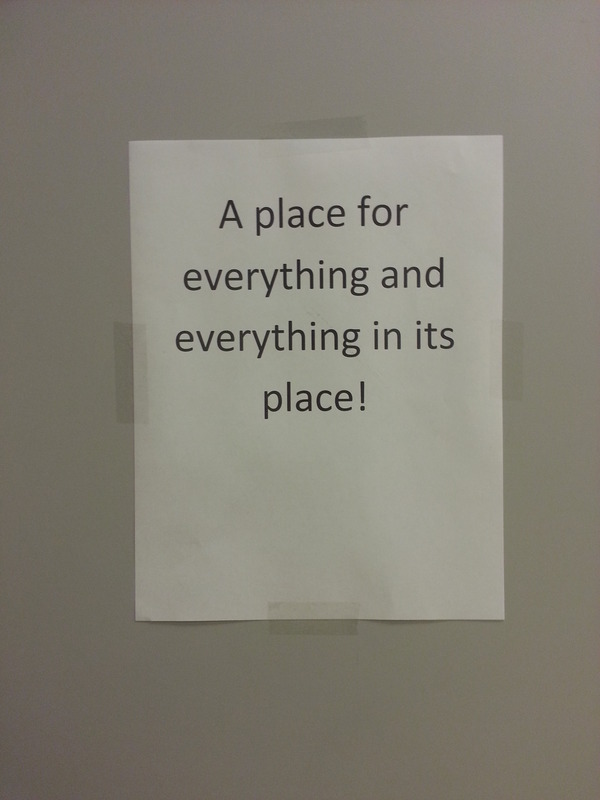 We have to maintain a great environment for everyone who enters the space! Say goodbye to your ways of old! Wishing you luck staying organized in 2014! Remember, it’s about progress, not about perfection! Clear storage boxes that are the size of a shoe box from The Container Store (or Dollar Store) are perfect for seeing beads and baubles! We store program supplies under a canvas-lined table in High-Density Polythylene Mail bins. But I do warn you: don’t take these from the post office! These bins are great to store program supplies, easy to stack, and very durable! I also really enjoy Packaways Storage Bins, which are plastic bins that collapse, have a wipe-off label and come in fantastic bright colors! Laminating machines and label makers help when creating signs for supplies! It always helps to type up the names of the items so there is no confusion—and it’s pleasing to the eye! Buy a few extension cord holders. It will save you hours of untangling time! 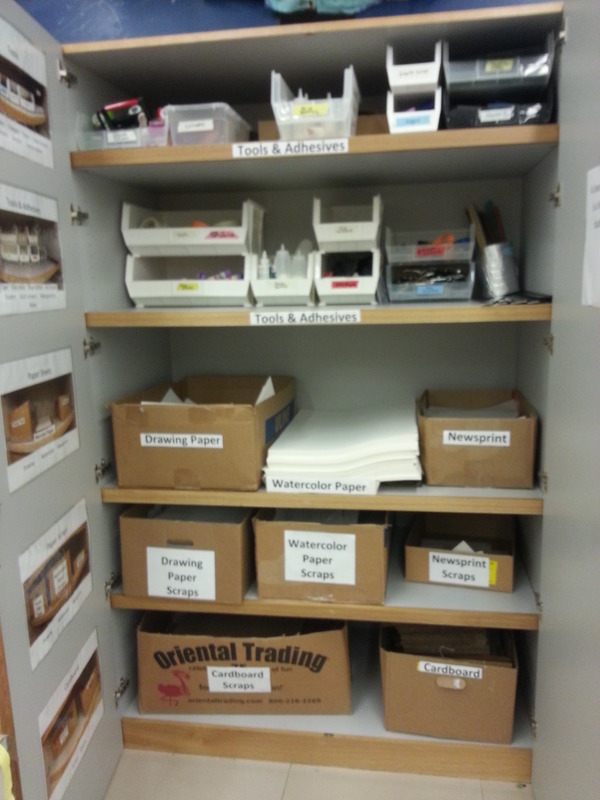 We also use craft caddies to keep supplies organized for a variety of programming. These handy, stackable storage options keep things like glue, crayons, scissors and sequins nice and neat! Watch this great video from the founder of the Art of Education website. Peruse these top twenty-five organizing blogs in your down time. Reach this article: Broome, J. L. (2013). 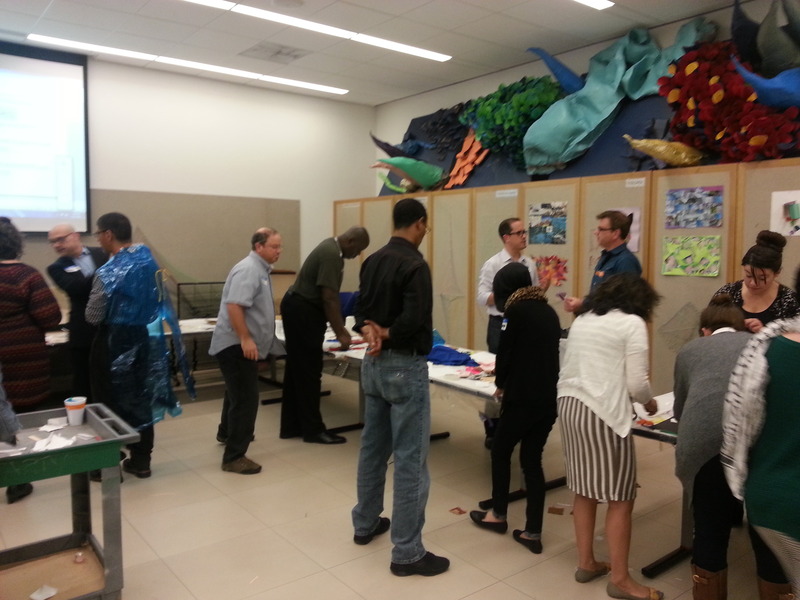 A case study in classroom managment and school involvement: Designing an artroom for effective learning. ArtEducation, 66(3), 39-46. We would love to hear your ideas! Send me pictures of your work-space and give us your fantastic tips. Happy New Year and stay tuned for more organization in 2014!